Podocytes, specialized filtering cells in the kidney, are seen here wrapped around a network of capillaries called the glomerulus. It was crucial for us to custom-create a 3D model that would accurately show the foot processes of each cell body, and how they wrap around the capillaries. 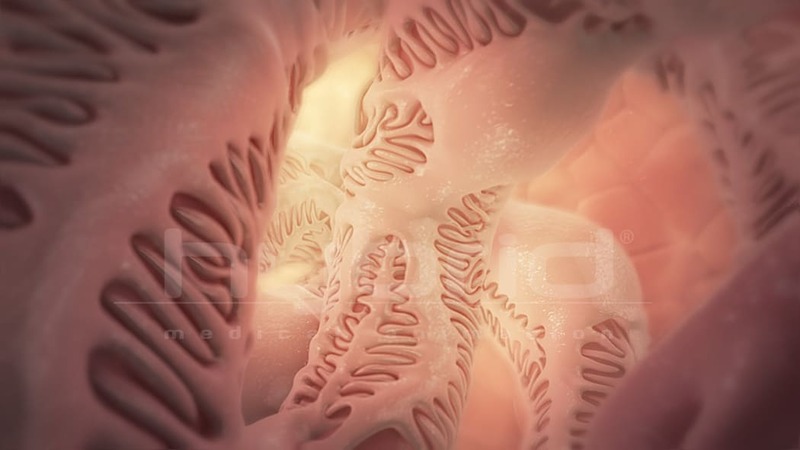 A link to an animation of the glomerulus is below.